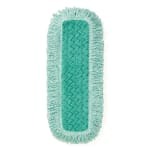 The Rubbermaid FGQ40800GR00 economy dust mop is made of microfiber with a fringe that captures dust and debris. It can be laundered 200 times or 100 times if bleach is used. 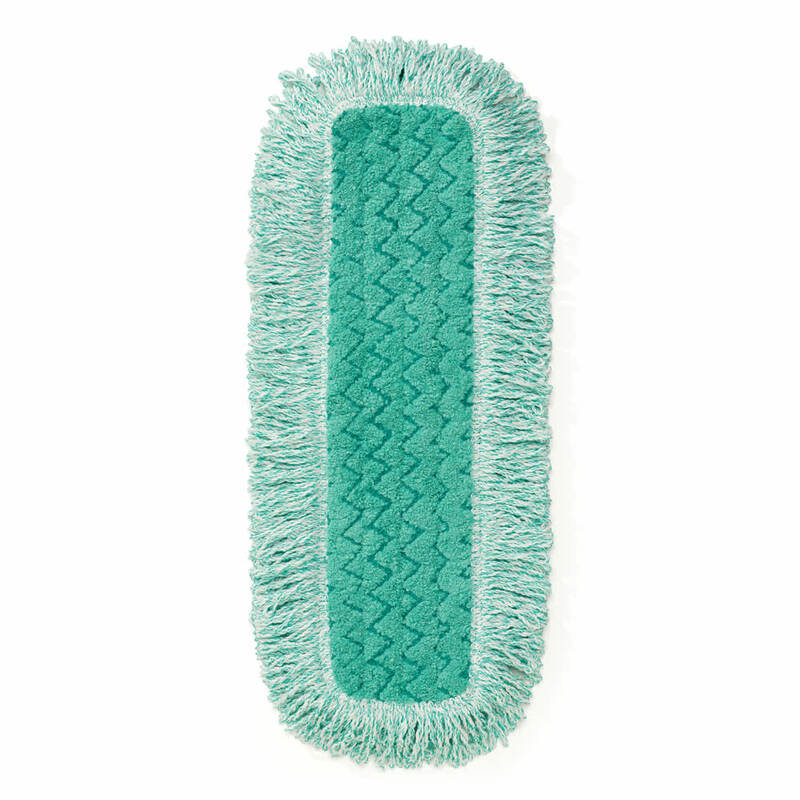 You can find out more about mops by reading our commercial floor maintenance article.